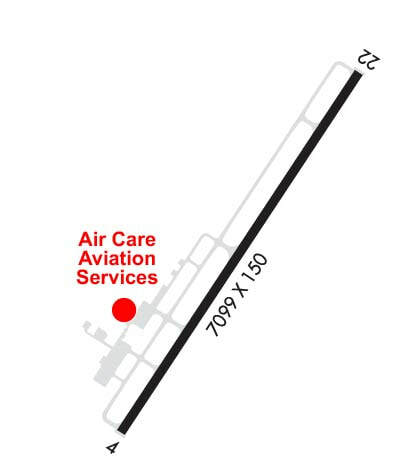 Cargo Services - Air Care - Your KRDU FBO Alternative! 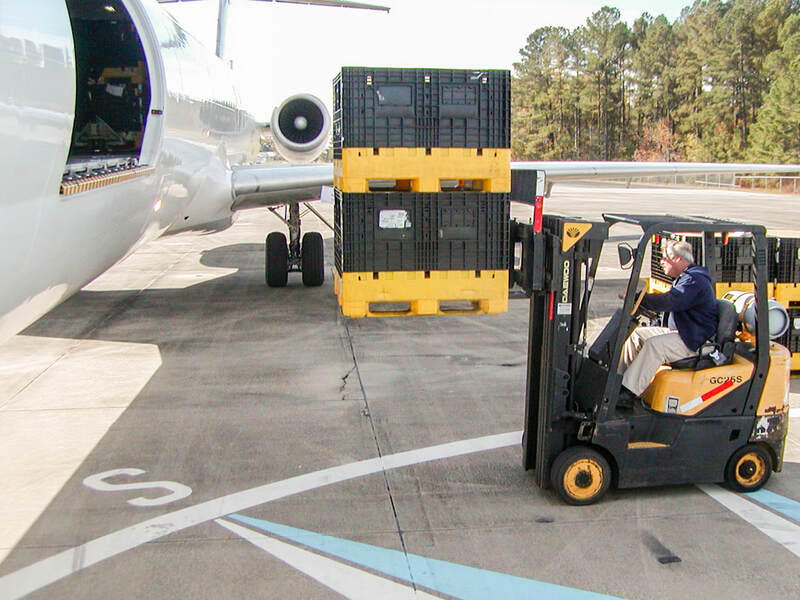 Since 1989, Air Care, Inc. has provided nationwide door-to-door, cargo services for more than thirty Eastern North Carolina companies. Air Care, has the infrastructure, technical skills and the expertise to deliver. We know our customers on a personal basis. We anticipate their needs, their cargo or freight and at times, even their destination. From hazmat to large heavy loads, we can have your product delivered same day some times within hours. We have the best resources, personal and aircraft available for any shipment any time anywhere. We have thirty years of providing cargo services without incident or accident. We chart the shortest logistic route for your shipment all providing no delay, diversion or misplacement. Air Care Employees are NATA Trained and Certified Professionals.